If a picture is worth a thousand words, then a video is worth so much more. Here’s a look at the exclusive Hungry for Truth Farm-to-Fork dinner festivities, which brought farmers and community members together during an unforgettable summer evening on the farm. 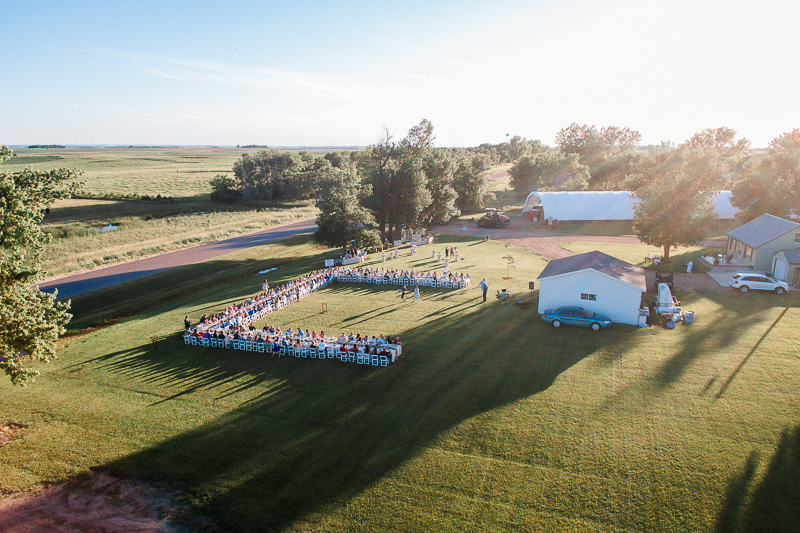 From the local food and the chic décor to great questions and conversations, the evening set the table for sharing stories about South Dakota agriculture. This video gives you a glimpse at the annual event, which brings real South Dakotans and farmers together to enjoy food that’s grown safely and sustainably on real local farms. Our next dinner is coming up in June. Stay tuned to find out how you can get an invite to this event from South Dakota soybean farmers. We’ll be sharing news soon with our newsletter subscribers and on social media. Be sure you’re part of our community so you don’t miss out. In the meantime, see photos and read about activities from past events in these blogs.